Theater performer who earned a 1994 Tony Award nomination for her role as Clara in the Broadway production of Passion. She also appeared on Broadway in Ragtime, Carrie, and Kiss me, Kate. She earned a degree in theater from Western Michigan University. 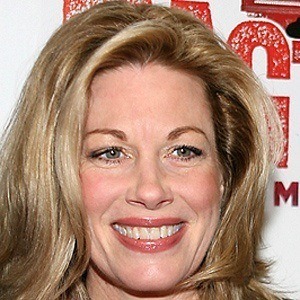 Her only recurring television role was as Kathy Havlerson on a CBS comedy series entitled Still Standing. She married actor Jason Danieley in 1997 after meeting him in a production of Trojan Women: A Love Story. She acted alongside David Krumholtz on a 2005 episode of Numb3rs.